We can arrange to accommodate parties to view the Church , with our church historian as guide, provide refreshments , in the church and / or lunch at a local pub / restaurant, and by appointment to the National Trust, visit the medieval Norbury Manor next door, outside normal hours. ( National Trust is open on Friday morning 11.00am to 1.00pm and Saturday afternoon 2.00pm to 4.00pm from April to October. ) We look forward to seeing you! 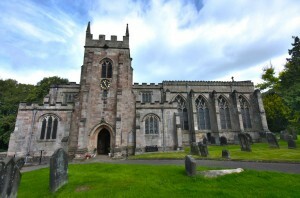 Copyright: © 2019 Norbury Church Derbyshire.